I've given you a little cheat for this challenge. You can watch the sketch without the subtitles and see if you can identify the mistakes, or you can download the transcript off the YouTube page and see if you can locate the mistakes that way. Either way or both are great exercises to sharpen your listening skills. There is a British version of this same sketch (this is the American version) that you can watch here The Sketch Show UK. I personally didn't think it was as funny as the US version, despite being a huge fan of British humor. They are so cheeky, aren't they? Native listeners will hear the mistakes instantly, like fingernails running down a chalkboard. But non-natives might have some difficulty. Give it a shot and let me know if you need any help! What Would You Do? 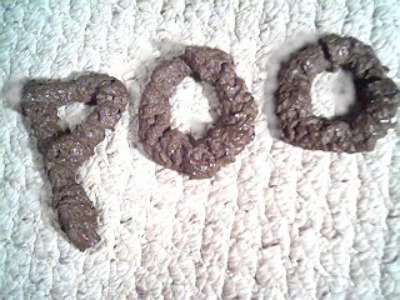 Dog Poop! You have to ask yourself what goes through some people's heads. The answer in a lot of cases, it seems, is NOTHING! We've all seen it, and we've all stepped in it before. That's right. You guessed it. Dog poo. 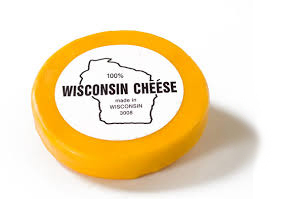 There's nothing like a nice brick of Wisconsin cheese! Posting this will show you just how nerdy I am when it comes to the English language. I stumbled upon this site completely by accident. In fact I have no idea how I got there, but the title made me laugh out loud! It's funny on a lot of levels, not just linguistically, so I thought I'd talk about it a little, linguistically and culturally. As one of my students always says, "English is culture!" Josh is sick. He's really sick. He's got the classic symptoms of someone who works too hard and cares too much (and who's fighting off viral attacks to his immune system). But, hey, it comes with the territory. Check out some of his symptoms and solutions for his predicament!